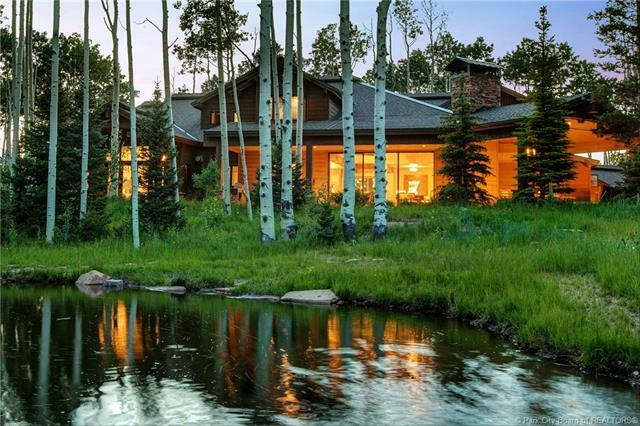 Short Description: 4 Bedrooms, 6 Bathrooms Total, 10286 Square Feet (aprox), 5.400 Acres. 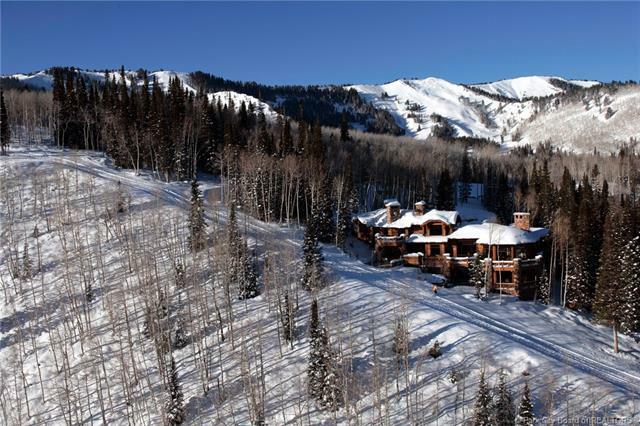 One of the Most Sought After Properties in Park City! Short Description: 14 Bedrooms, 22 Bathrooms Total, 33000 Square Feet (aprox), 5.530 Acres. 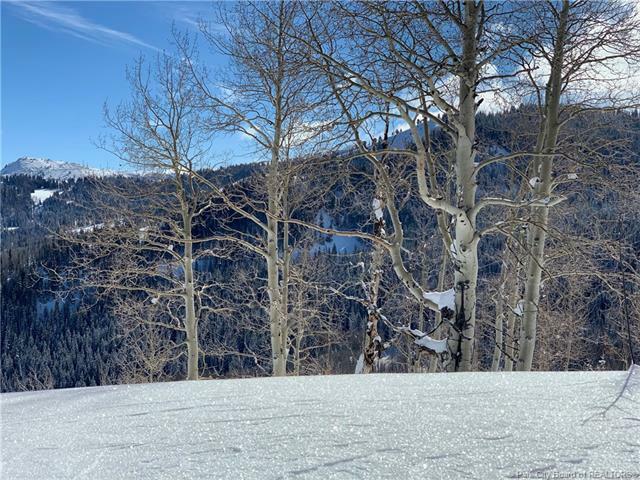 On top of nation’s largest ski resort with 360º views and direct access to the most desired lifts. Short Description: 9 Bedrooms, 15 Bathrooms Total, 18695 Square Feet (aprox), 4.630 Acres. Short Description: 7 Bedrooms, 9 Bathrooms Total, 18500 Square Feet (aprox), 6.990 Acres. 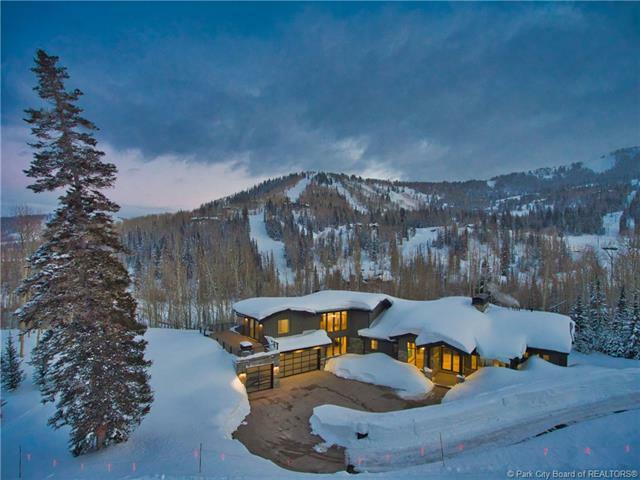 TWO Majestic Homes on 8.5 acres…Surrounded by skiing on all sides! 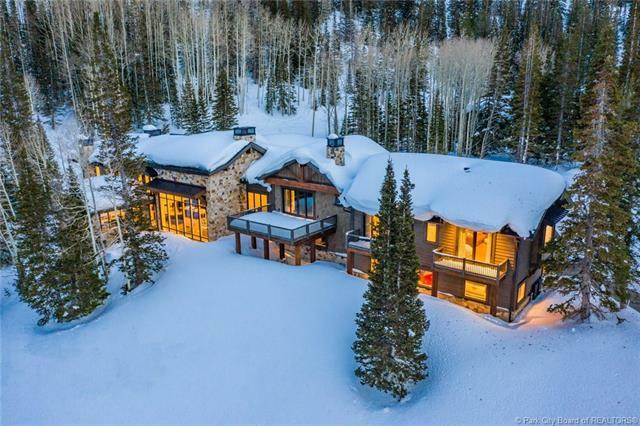 Short Description: 9 Bedrooms, 12 Bathrooms Total, 14384 Square Feet (aprox), 8.450 Acres. 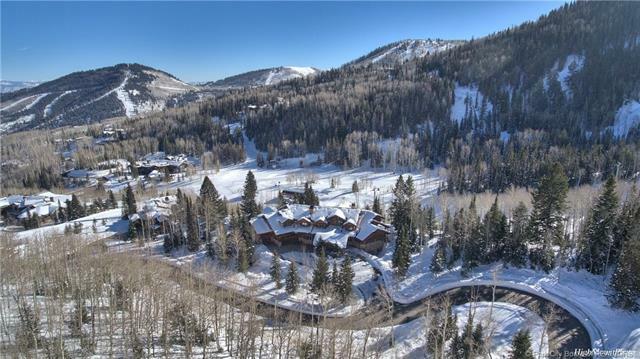 Short Description: 8 Bedrooms, 10 Bathrooms Total, 11511 Square Feet (aprox), 6.130 Acres. 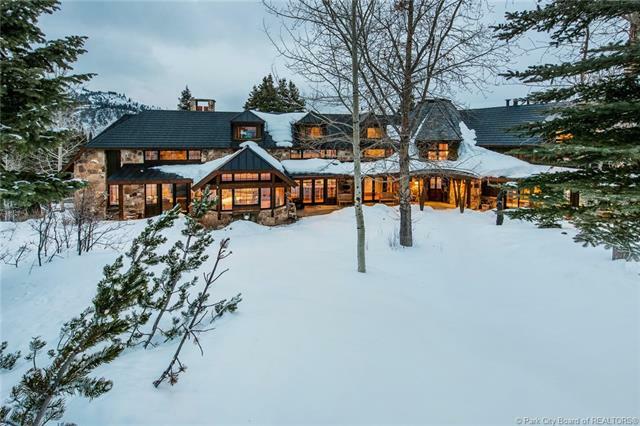 Short Description: 7 Bedrooms, 7 Bathrooms Total, 8720 Square Feet (aprox), 4.500 Acres. 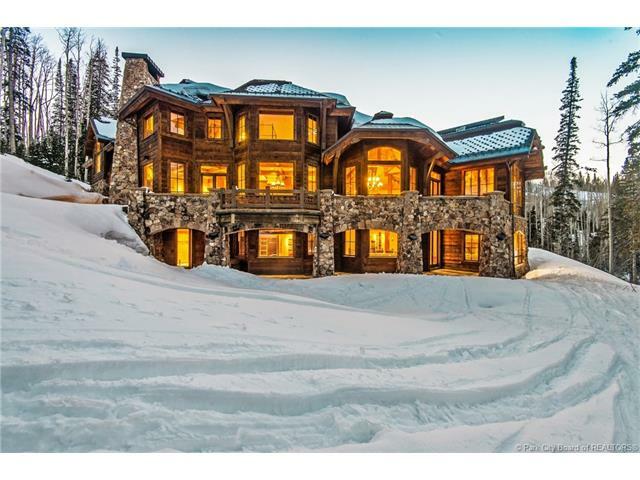 Short Description: 5 Bedrooms, 9 Bathrooms Total, 9467 Square Feet (aprox), 2.520 Acres. 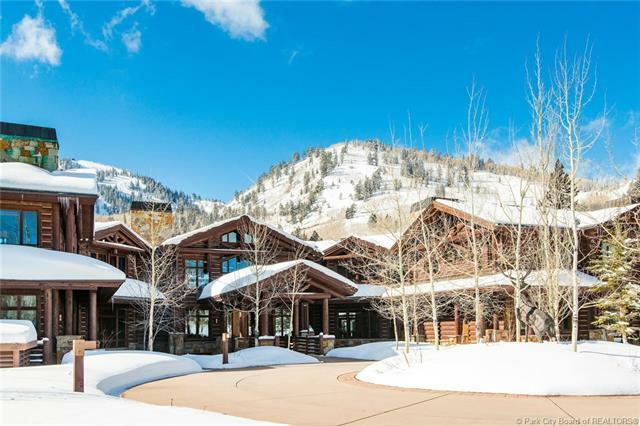 Short Description: 7 Bedrooms, 10 Bathrooms Total, 11998 Square Feet (aprox), 6.950 Acres. 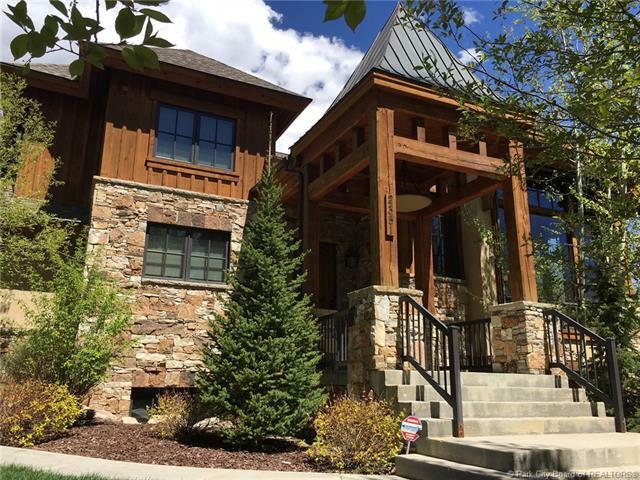 JUST COMPLETED - Magical Mountain Masterpiece with 4-car garage, 2 master suites, elevator, incredible views, private location, easy to show! 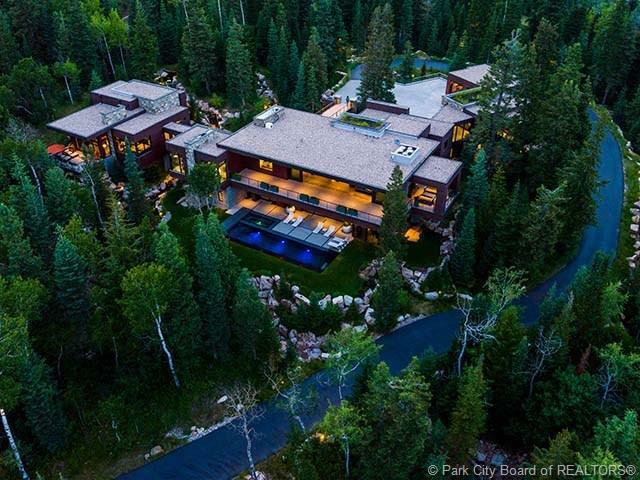 Short Description: 5 Bedrooms, 8 Bathrooms Total, 8544 Square Feet (aprox), 6.600 Acres. 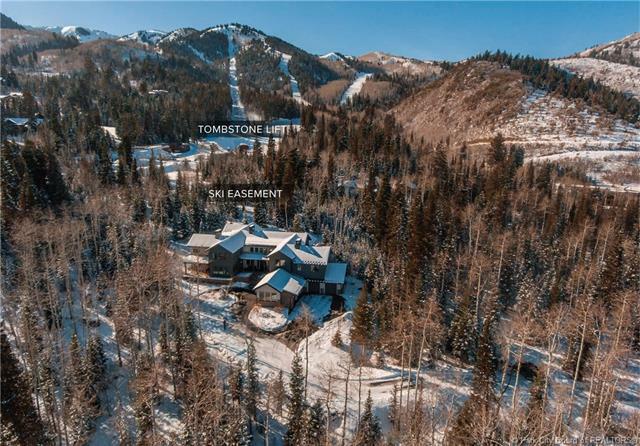 Short Description: 7 Bedrooms, 10 Bathrooms Total, 10227 Square Feet (aprox), 2.160 Acres. Short Description: 6 Bedrooms, 9 Bathrooms Total, 11195 Square Feet (aprox), 5.430 Acres. 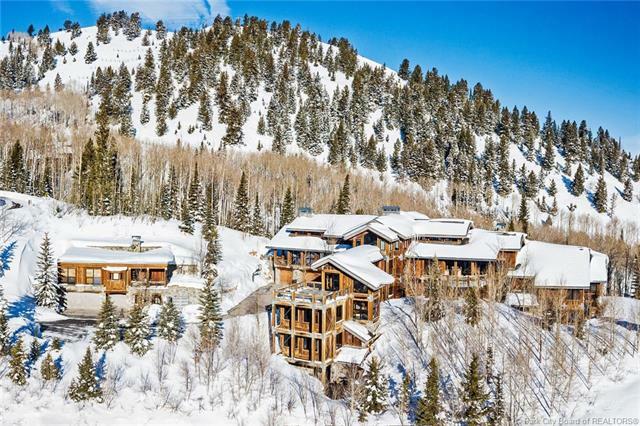 Short Description: 6 Bedrooms, 7 Bathrooms Total, 10104 Square Feet (aprox), 6.310 Acres. 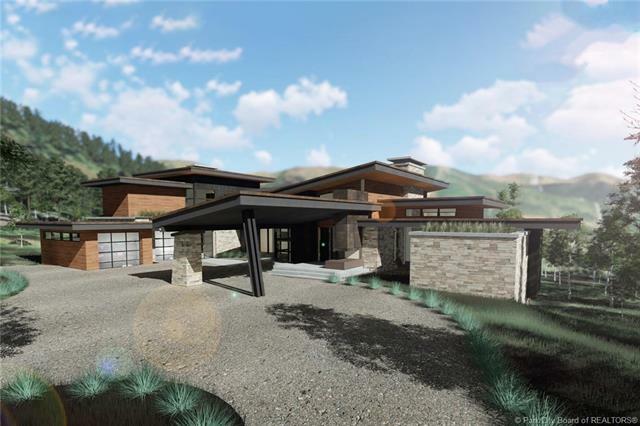 Short Description: 0 Bedrooms, 0 Bathrooms Total, 0 Square Feet (aprox), 15.758 Acres. 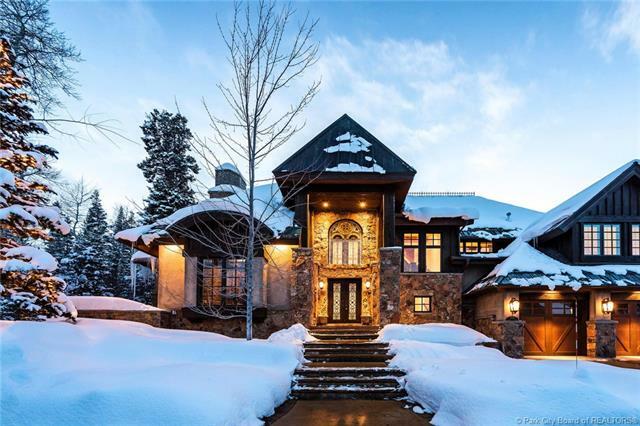 Short Description: 5 Bedrooms, 8 Bathrooms Total, 8637 Square Feet (aprox), 1.100 Acres. 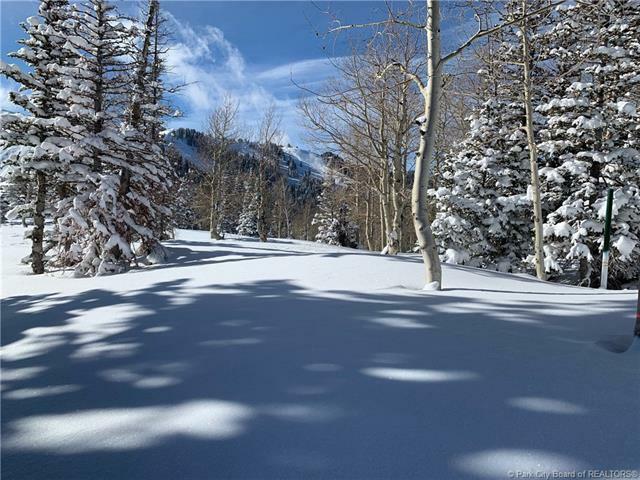 Short Description: 0 Bedrooms, 0 Bathrooms Total, 0 Square Feet (aprox), 13.360 Acres. Short Description: 5 Bedrooms, 7 Bathrooms Total, 7500 Square Feet (aprox), 1.070 Acres. 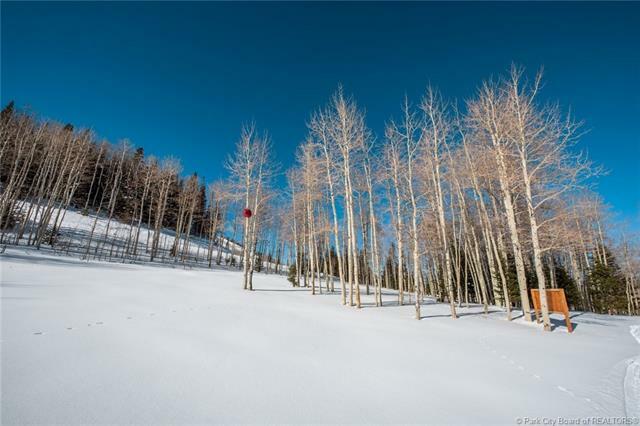 Short Description: 0 Bedrooms, 0 Bathrooms Total, 0 Square Feet (aprox), 5.530 Acres.